When it comes to furniture in classrooms, ranging from primary school all the way up to University level, it doesn’t have to be completely boring and plain. Although you are providing them with an education that they will need for the rest of their lives, you want to make sure they feel inspired and as creative as possible. One of the ways you can do that is with proper educational furniture. All educational products have been designed with children and young adults in mind, to stimulate their creativity and help them to remain focused on the task at hand. Rapid Office can help. Out of all the different types of furniture available, primary school furniture is the one you can be most creative with. Children love things that are bright and colourful, and won’t be inspired by plain and ordinary office furniture. For young children in primary school, beanbags and stools in a variety of colours are always inspiring. These are great because they’re cheap to buy in bulk as well as comfortable and can be used for a range of activities from quiet reading to story time. A lot of chairs and seating areas now come with storage space built in. A good example is a book bench, which is made out of smooth painted wood and has space for a bookshelf underneath. This also encourages children to have a specific place to go when they wish to read. When it comes to secondary school, the type of furniture you need widely depends on the lesson or activity that you will be doing. For example, chemistry labs will often consist of long bench-like tables with metal stools for the children to sit on. These are useful because a lot of the time science involves getting up and moving around, and can also be handy for experiments when classroom safety regulations require students to stand up. For standard classrooms, the most popular classroom desks are modular. This encourages students to work either independently or in groups by joining the desks together. Once children reach college level, they are encouraged to undergo more independent learning. At this level, a popular style of desks will involve privacy panels along the back and sides. 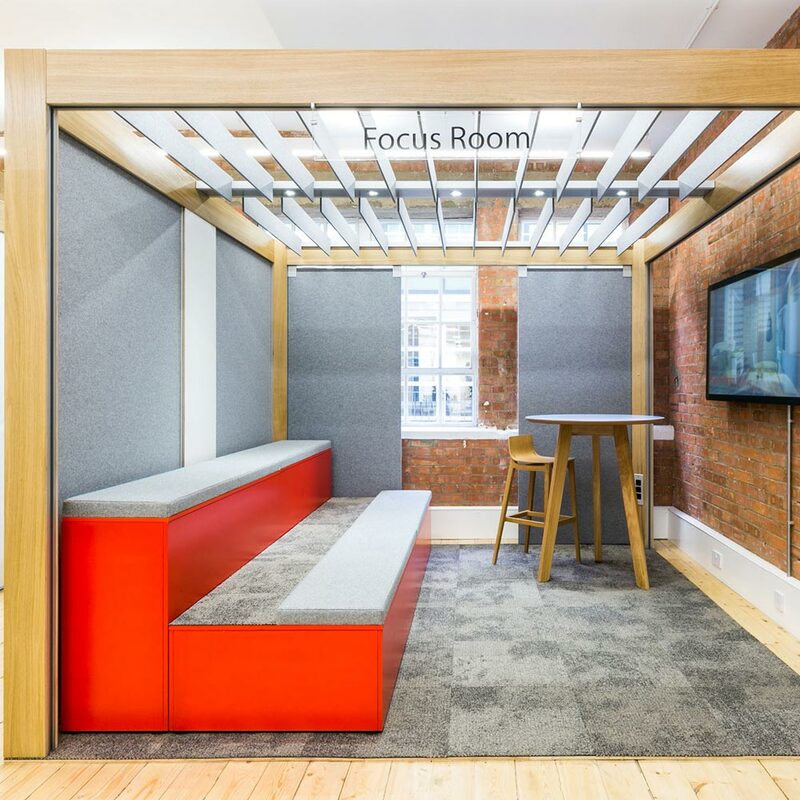 These are generally used as library furniture and silent study areas instead of classrooms, as they allow students to work silently on their own, and are particularly useful when studying for exams. College students will often spend long hours sat at desks, so it’s important to select furniture that has undergone a thorough ergonomic assessment to ensure that they are as comfortable and supportive as possible. At University, independent learning reaches its peak, which is why there is a higher demand for silent study areas with high privacy dividers. These areas tend to be very plain and natural, particularly when situated in libraries, to ensure maximum productivity. However, it is also important to have group study areas, as a lot of University work takes place in small groups. Small circular tables are an excellent choice for this type of work, with accompanying chairs that are comfortable and ergonomic to prevent injury. 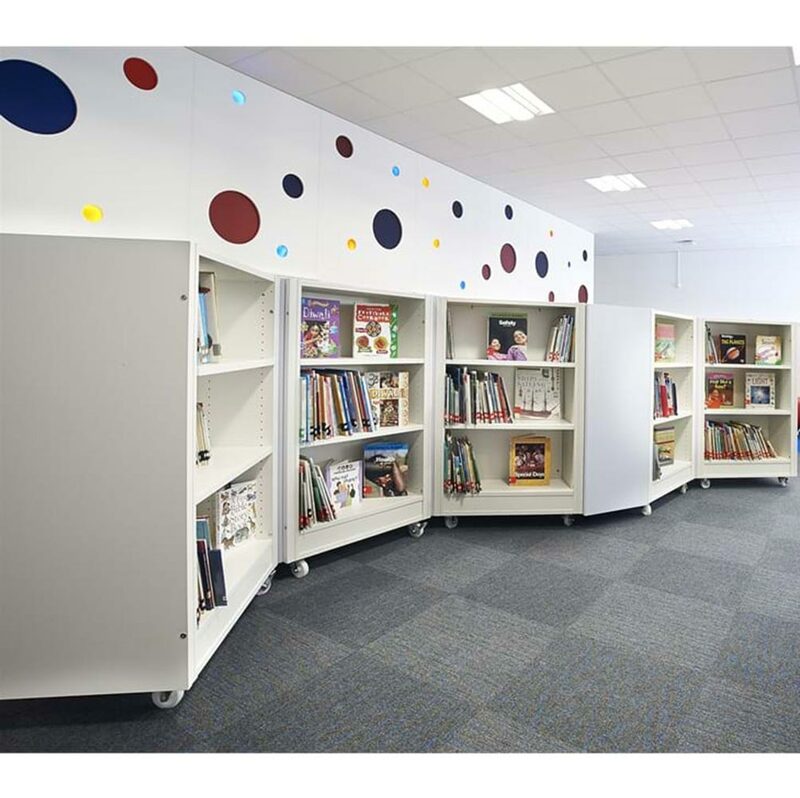 Free-standing dividers can be used to help maintain a high level of privacy and also encourage concentration. 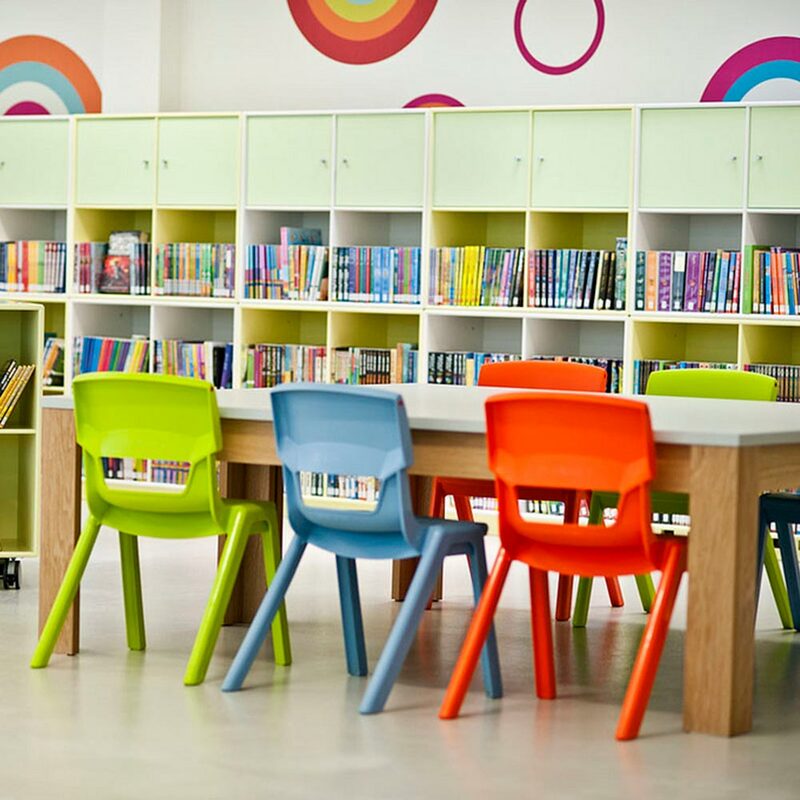 Why is educational furniture important? When it comes to choosing furniture for an educational facility, it is important to consider the level of education you are catering towards. The goal is to ensure that whatever level they are at, the students are getting as much out of their education as possible, and that their productivity is kept high.